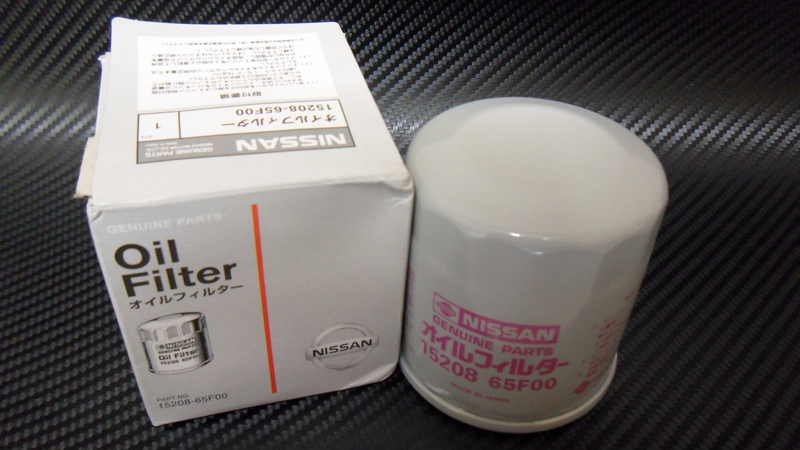 i have NISSAN GENUINE OIL FILTER NISSAN MADE IN JAPAN. your location - is it opssible to pick up?? and is this the right size for S15? if you want we can meet in somewhere.